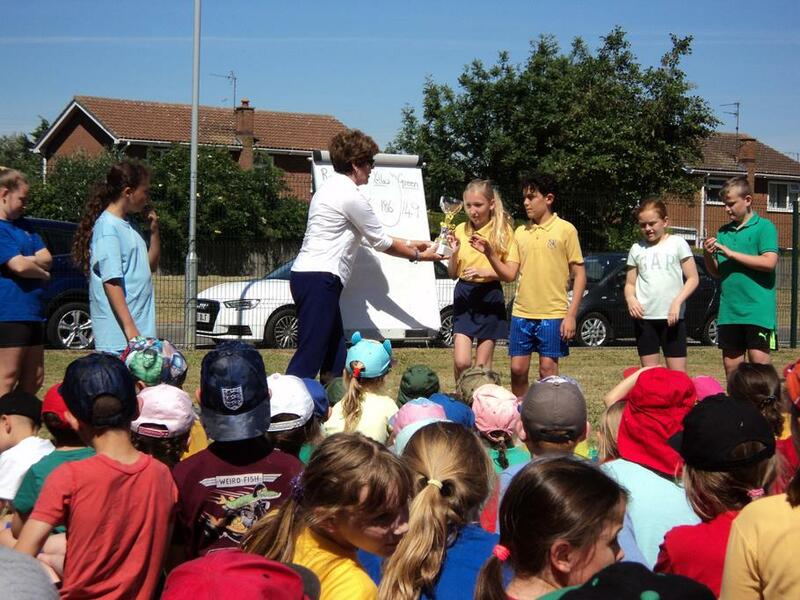 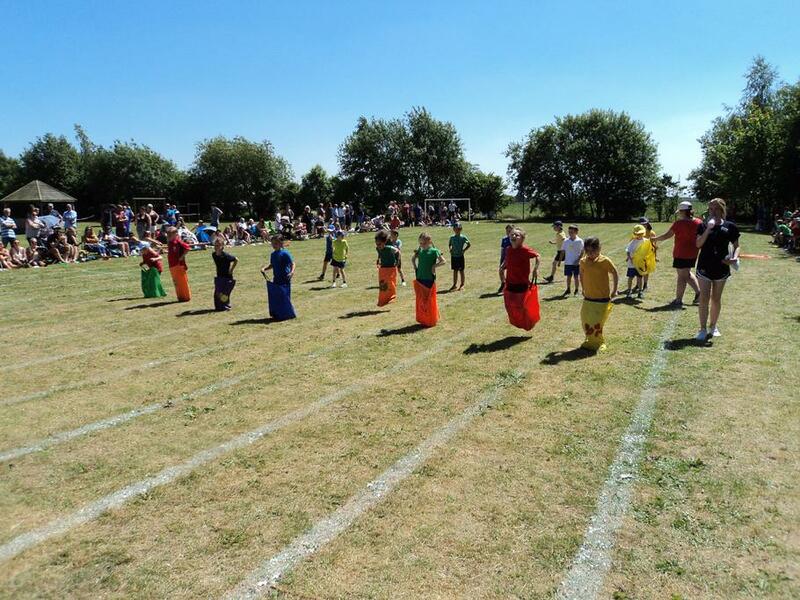 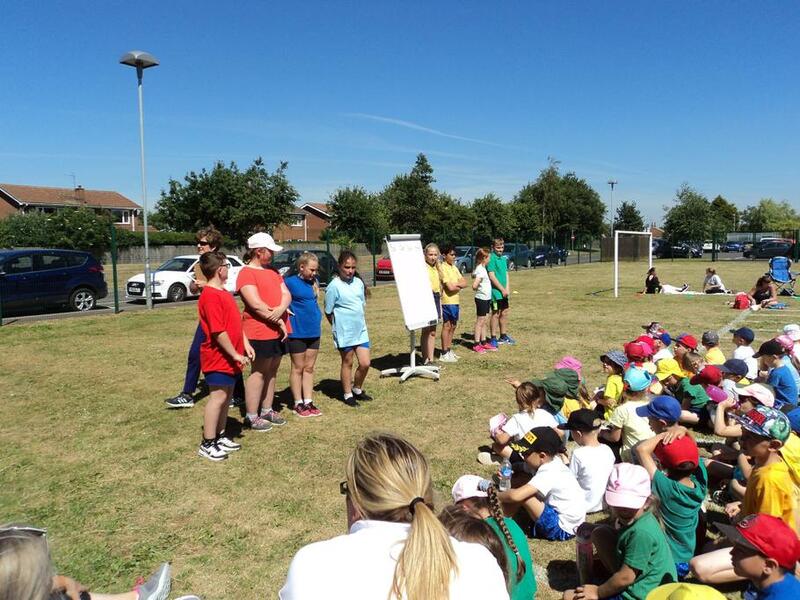 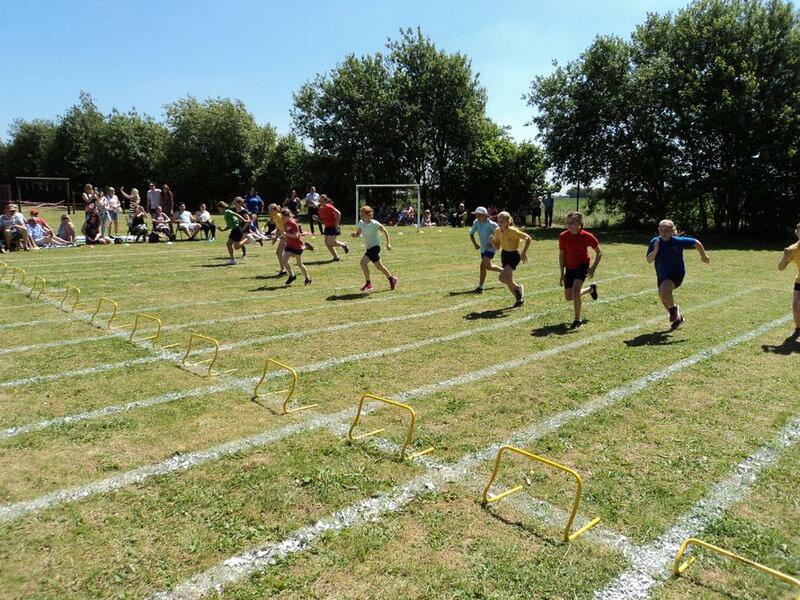 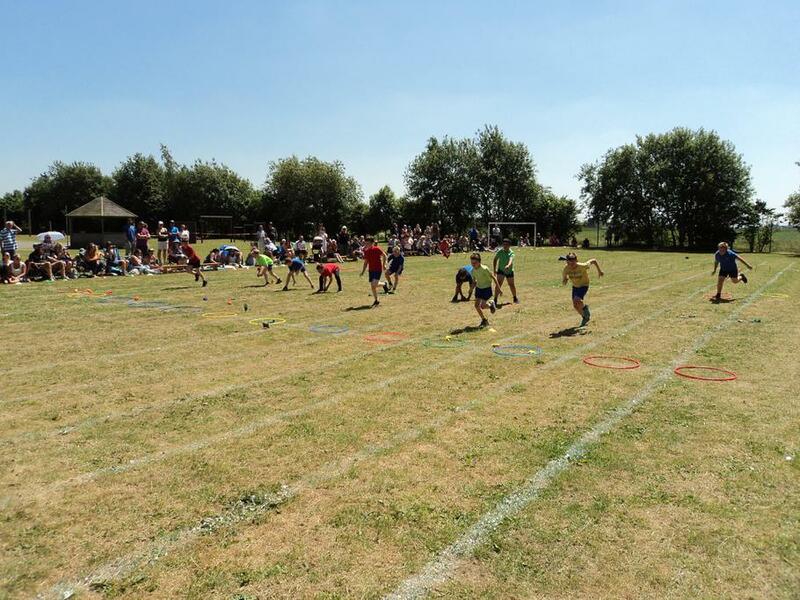 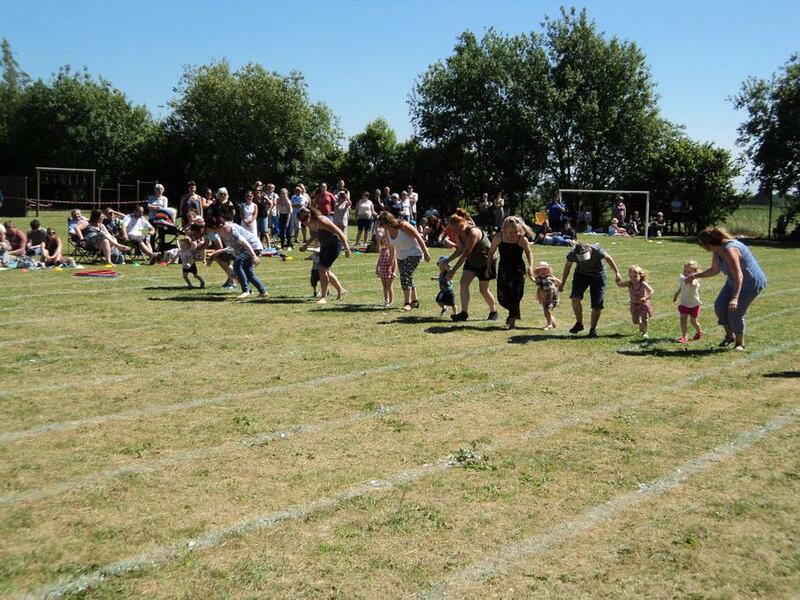 Well done to all the children for a fantastic sports day on Tuesday, in very hot weather. 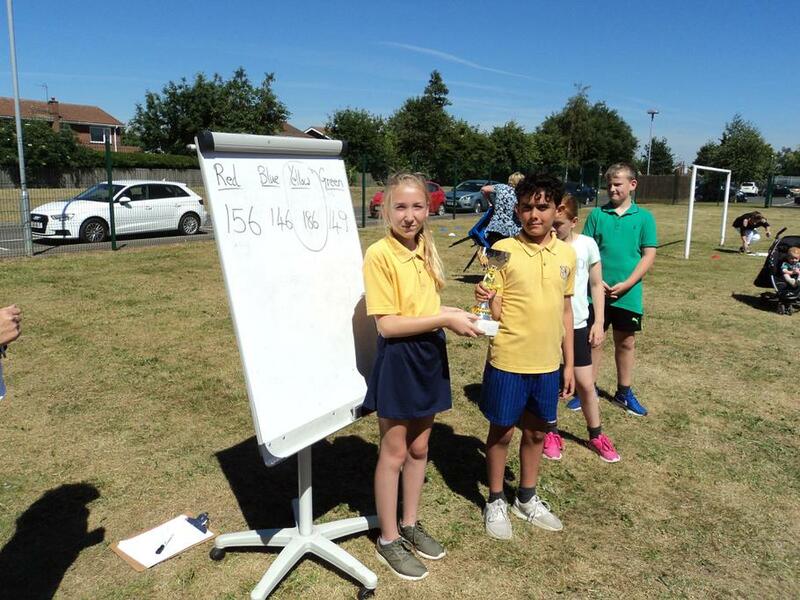 Congratulations to Welland Team (Yellow) for winning the trophy. 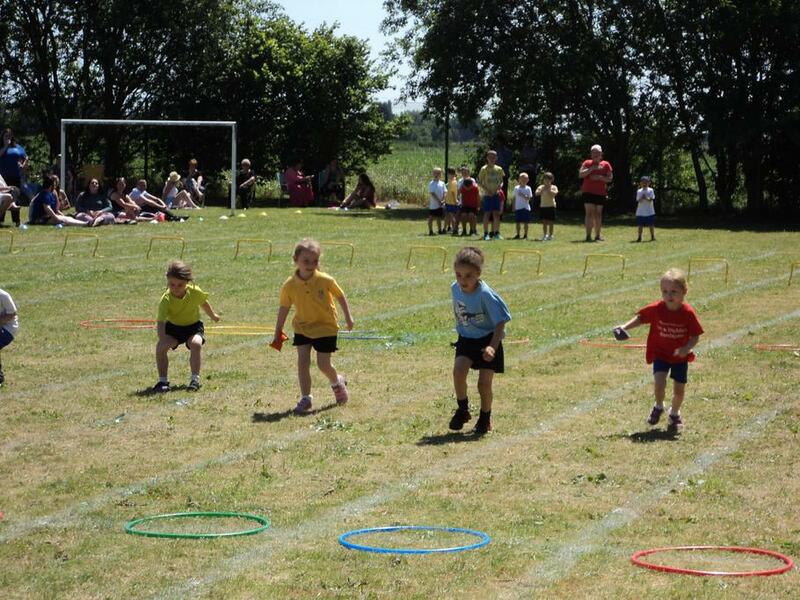 Do have a look at all the photos in the Gallery.